We at Shelf Cloud put your digital assets into secure digital shelves. We provide web-based software for small businesses and individuals. Our services are built using Subversion, Mercurial, the Ruby on Rails framework and other state of the art open source technologies. Our servers are hosted in German data centres that are compliant to European privacy laws. 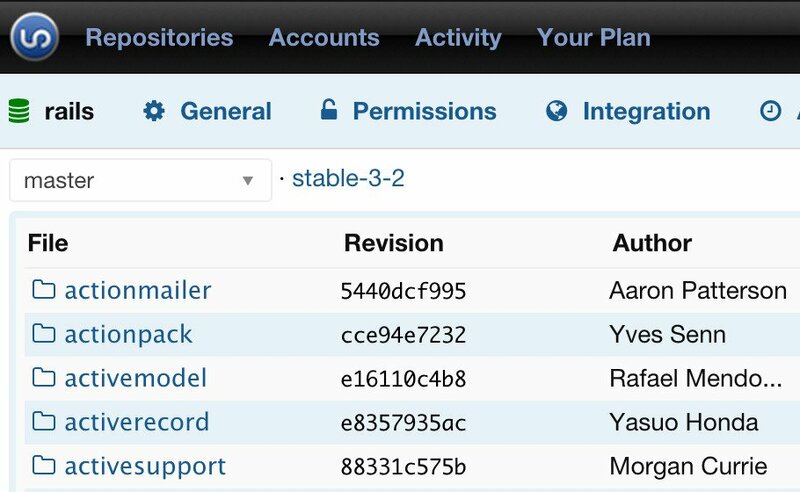 Versionshelf gives you hosted Git, Subversion and Mercurial repositories with an easy to use admin frontend. integrate with popular services like Basecamp, Twitter and of course Bugshelf. Bugshelf is an unbloated and easy to use issue tracking software, spiced with ajax and tags. It originated as a custom solution for TheCodingMonkeys, the makers of SubEthaEdit and the iOS Game Carcassonne. Bugshelf is especially tailored for independent software vendors that do release based application development. Press inquiries, partnership opportunities, and general questions, comments, and concerns should be sent to Thomas Steinhausen, the company founder, via .